The sights were great, especially the great wall. The tour guide was OK. The driver seemed to be unfamiliar with the route as we made numerous u-turns. 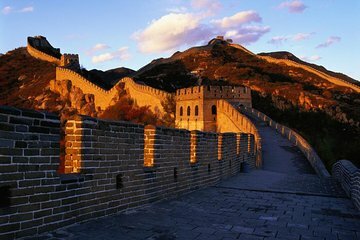 The tour itinerary was reversed due to it being a national holiday and high crowds were anticipated at the great wall. This made the tour rushed. It ended 2 hours sooner than anticipated.